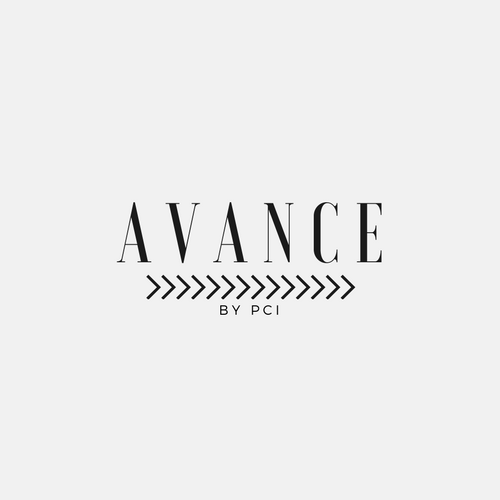 Avancebypci customers get fast shipping without order minimums. Ship your package using a trackable, insured shipping method. Remember to keep the tracking details so that you can follow up, if necessary. Please allow 14-21 business days for your return to be processed. if you are not satisfied with your purchase, go through our easy return process. Please return merchandise within 15 days unaltered. Merchandise must have all tags or stickers attached and in tact. The original shipping charges are nonRefundable.